Our first stop on the Bourbon Trail - Four Roses. I must say, Four Roses was a great way for Bryan and me to begin our bourbon tasting adventure. Pulling up to the distillery, we were greeted by yellow buildings adorned with terra-cotta roofs echoing a spanish/mediterranean vibe. We parked in the visitor parking lot around the back of the building pictured above and excitedly went into the welcome center to purchase our tour tickets and pick up our personal bourbon trail passports. Arriving around 9:45 in the morning after a three hour drive from Knoxville, we were lucky to claim the last two spots on the 10 am tour of the facility. As part of my Year of 52 and 12, every month I'm supporting organizations and causes that I believe in. I'm a firm believer in "putting my money where my mouth is." With such a highly connected world, it's so incredibly easy to ramble on and on about "the issues" on social media, but seldom do we do much more than talk about it. I'm tired of simply talking about it; I want to be about it. Every month, I want to share what I'm doing to "give back" as a way to encourage you to let your actions speak louder. Whether you choose to support the same cause as me or something entirely different, it is my hope that we all make this year the year that we did something good for the world in which we live. It is my hope that we act. I am passionate about this planet. 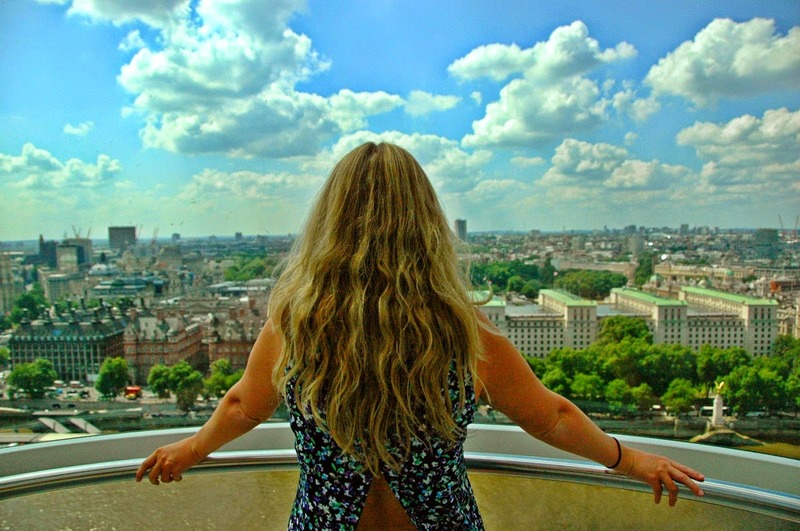 I want to travel across every inch of it because it is truly that beautiful and offers so many opportunities for learning and personal growth. But in order to see that lofty goal through, this planet needs to be protected. Every single thing, living or not, has a special purpose here. If we lose a species or a natural habitat, the entire balance of this place we call home gets thrown off. That's why it is so incredibly important to invest our energies into conservation. So this month, I'm giving back to the Wildlife Conservation Society. Once Bryan got accepted to the University of Tennessee and we knew we'd be moving to Knoxville, we both had the desire to really explore this area of the US while we were here. We wanted to take advantage of having the Great Smoky Mountains in our backyard, and we wanted to make a point to visit places that would be much closer to us than they had ever been before. 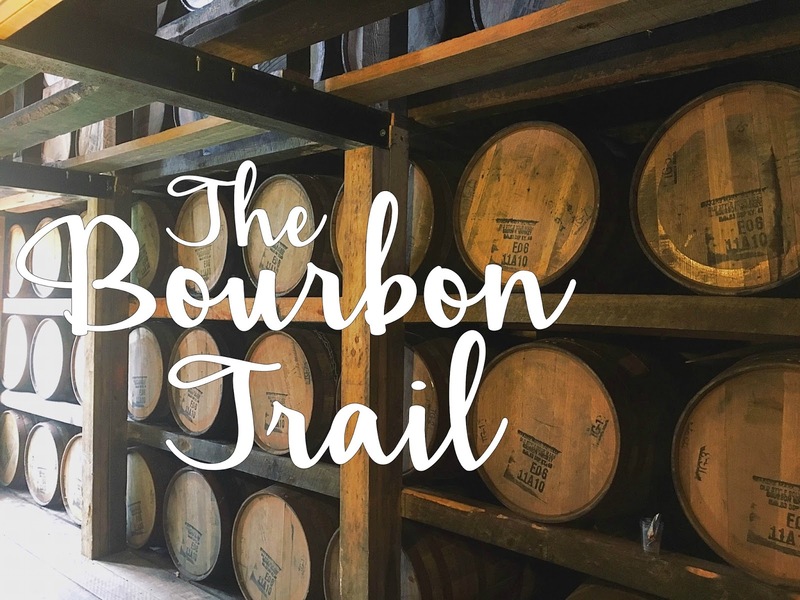 After moving into our apartment at the end of the 2014 summer, the Bourbon Trail was just across the Kentucky border, and the time was now to plan for this fun experience.